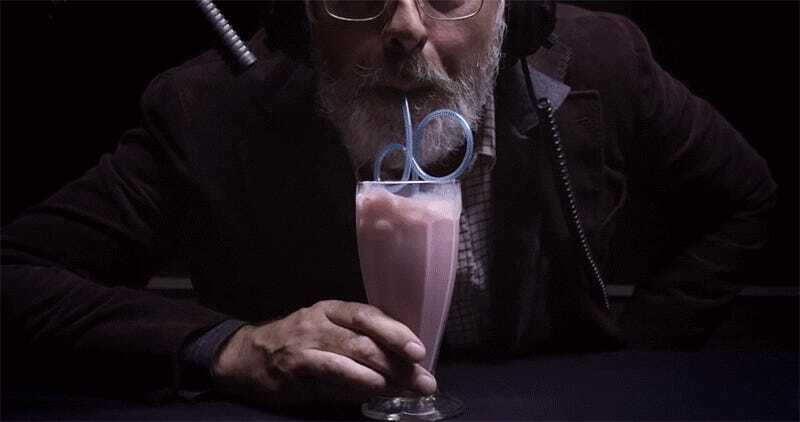 Here’s a fun bit: a foley artist recreating and accentuating the sounds of everyday life, transforming a shower into hand tossing spaghetti while making coffee can be blowing bubbles in a milkshake with a swirly straw. The imagination of sounds gets more and more ridiculous which results in more and more fun. Presented by Nowness and directed by Oliver Holms, it’s basically sound design for life.